While traveling, homeschooling and blogging, I’ve found a few resources that have been invaluable and I feel it only fair to share them with you. This is a list of all of the best travel resources, blogging resources and homeschooling resources to make your life on the road, that much easier. I am constantly updating this page, so should you have any questions or if you find a resource you think I should add, please email me. 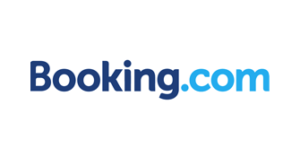 Booking.com is our number one resource when looking for accommodation. They have over a million properties worldwide, guaranteed best price and free cancellation on most bookings. If you book regularly they will send you lots of discount coupons. 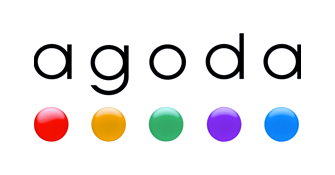 If you are traveling in Asia, Agoda should be your number one accommodation resource. They definitely offer the best rates in Asia and the more you book, the more discounts you’ll receive. We used them extensively during our year in South East Asia. 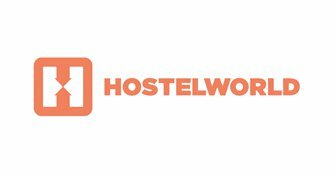 Hostelworld is the largest hostel booking site around with a super easy to use site. If like me you aren’t so keen on a dorm, also list private rooms for a little more privacy. Just use their simple filter to choose the type of accommodation you want. with trustworthy people who are happy to sit for FREE. You get to stay in beautiful homes, for FREE and most housesits include a car. 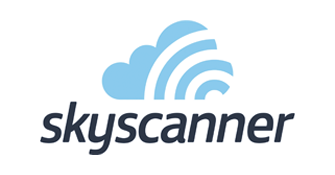 Skyscanner searches all the major and the small budget airlines, to find you the lowest fares. I also like their “everywhere” feature. Add your place of departure and add “everywhere” as the destination and it will show you the cheapest flights available. If your dates are flexible, view fares per month to find the cheapest days to fly. 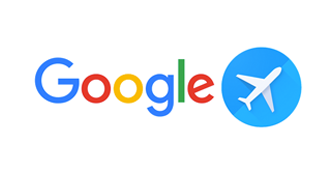 Google Flights is one of the best flight search engines around. I like that you can search for any destination to see the cheapest flights and they will send you notifications when the prices go up or down. NOTE: Did you know that some travel websites track your searches and then increase the price of the flight or hotel booking each time you go back to the site! To prevent them from doing this, always search in an incognito browser window. (If you’re using Chrome as your browser, simply go to File > New Incognito Window.) This ensures that the site isn’t saving any information (cookies) about your searches, and therefore means that you’ll actually see the best deals! 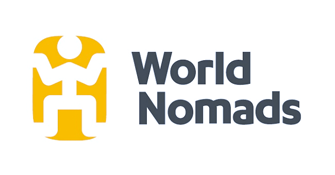 World Nomads is our favourite travel insurance company. They are incredibly flexible, allowing you to extend your policy if you decide to travel longer. They cover all the important items, including adventure sports, at an affordable rate. Make sure to read the fine print! Bluehost is one of the largest and most trusted web hosting services powering millions of websites. Launch your website with a simple 1-click WP install. Click here to get 63% discount now! PicMonkey is a free Image Editor. It allows you to do photo editing, collage making, graphic design and more. Tailwind allows you to save time scheduling to Pinterest and Instagram, post at the best times for engagement, grow together with Tribes, get more actionable analytics. Start free! Sumo is a suite of free tools that can be used to grow your website’s traffic. The best tool to increase your site’s traffic, signups, and shares. The Sumo tools are easy to install and work on any website. FreshBooks is accounting software that makes running your small business easy, fast and secure. Spend less time on accounting and more time doing the work you love. Setup automated recurring invoices, easily convert estimates to invoices, track clients activity, create all your accounting reports and more. Fiverr is the world’s largest freelance services marketplace for entrepreneurs to focus on growth & create a successful business at affordable costs. Hire freelancers at low rates to assist with design, development, copy writing, virtual assistants and more. The Superstar Blogging Course will teach you all the skills you need to start a travel career from anywhere in the world. The teachers in Superstar Blogging are all top people in their fields. They are considered among the best travel writers, photographers, bloggers, and vloggers in the world. Superstar Blogging will give you MORE value for LESS money than any other program out there! We love Time4Learning’s web-based curriculum. Being completely online gives the freedom to travel without lugging books around. The multimedia lessons feel more like games making it perfect for teaching new concepts. The automated system grades lessons, tracks progress and keeps reports which can be accessed at any time through the Parent Administration page. Khan Academy’s mission is to provide a free, world-class education to anyone, anywhere. Most of the subjects are geared towards High School but Tai loves it for Maths. It works on a mastery method so until you keep getting the same problems until you master the concept. It has handy hints and explanatory videos to teach you along the way. Disclosure: This page contains affiliate links. At no additional cost to you, I earn a small commission if you make a purchase. I recommend the companies and products listed above because I use them myself. They are the best out there and have made my travels better and blogging easier.